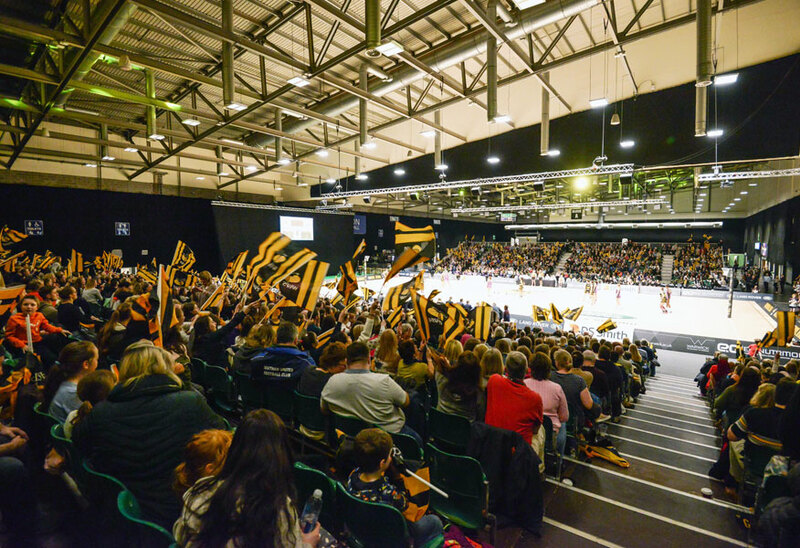 The best sports halls need high performance lighting if users are to achieve their greatest potential. Colin Lawson, Head of Sales, Marketing and Product Development at Tamlite Lighting advises on what you should consider before embarking on an upgrade. 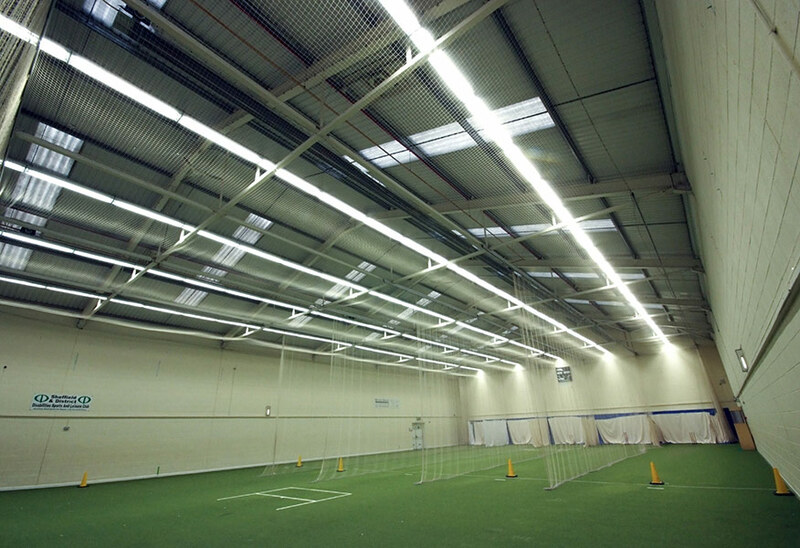 Any lighting specified for sports halls must be robust enough to withstand the impact of fast moving objects. Make sure lighting is IK rated, which indicates a level of protection against high impact. The higher the rating, the more joules of impact it is able to withstand. The European standard BS EN 12193 recommends how sports lighting should perform in terms of illuminance, uniformity, glare restriction and colour properties. Advice varies depending on what type of sport is played and whether competitions are hosted on an international, club, or community level. The standard recommends that contact sports, and those involving fast-moving players or balls need greater illuminance. The lux level required increases even further if these are played at international competition level (often 750 lux). 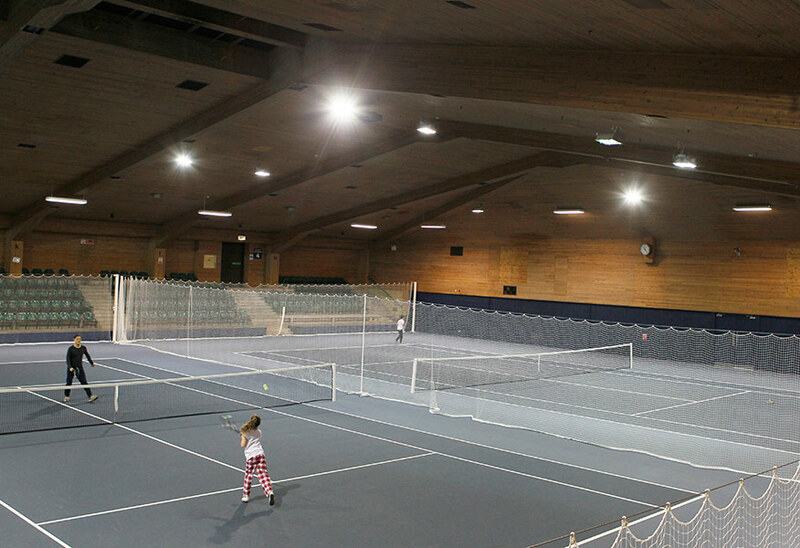 If your sports venue is multi-use then lighting should be designed for the most demanding sport and scenario. Adequate illumination of the vertical plane must also be considered for some sports activities, so in a multi-use games area, it’s critical to calculate this. Semi-cylindrical illuminance is the amount of vertical illuminance that falls on a semi-cylindrical surface. In real terms, that’s face recognition. But clearly it adds weight to the need for an adequate vertical illuminance calculation. CIBSE Lighting Guide 4 says that if uniformity is poor, playing objects can appear to accelerate as they pass from a light to a dark zone, causing difficulties in judging flight and speed. So for safety and a good game, a uniformity calculation in excess of 80% is needed. For multi-use venues, versatility is key; and light is one of the easiest ways to temporarily change a space’s purpose. Use an intelligent lighting system using the industry standard DALI protocol to change the lighting for each sporting activity, and to make it suitable for other community events. A digital wall mounted panel can allow the user to choose from multiple programmed scenes. Fluorescent lighting is a popular choice for sporting venues, but thanks to leading manufacturers such as Tamlite, LED’s scope has been revolutionised in recent years. Rapid technological advancements mean that good quality LEDs exceed the requirements of even the most demanding sports hall. The benefits of choosing LEDs are well documented in terms of reducing energy bills and maintenance costs – LEDs have a typical lifetime of 50,000 hours and can typically see a 50% energy reduction post installation. Glare has traditionally been difficult to control with high output single point light sources such as LED. However, good quality LED products successfully address this with a highly transmissive lens to reduce glare significantly, without a detrimental loss of output. The key here is to choose a reputable supplier - LED quality varies widely. 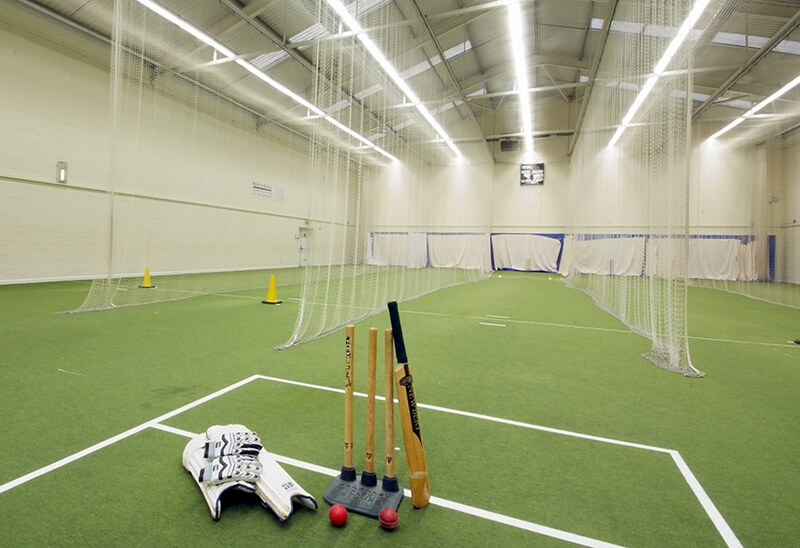 In sporting environments, glare should be calculated using the unified glare rating (UGR). Lighting controls don’t just set the scene – they play an important role in energy saving. Presence detectors will ensure that the space is only lit when it’s used, and daylight dimming allows natural light to illuminate the space where possible.